That’s quite an amazing feat. I wonder if he can spell his name? 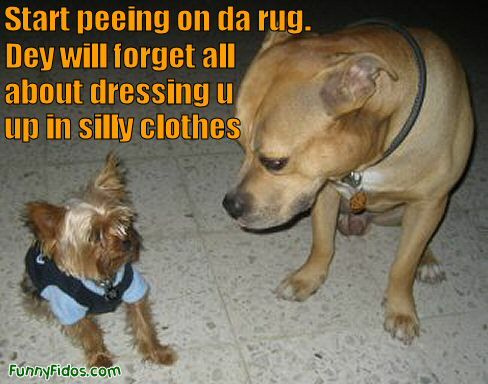 Start peeing on da rug. Yeah? 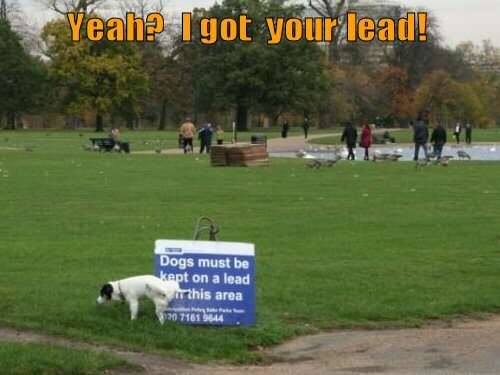 I got your lead! This entry was posted on Sunday, June 13th, 2010 at 2:37 pm	and is filed under Funny Dog Videos I. You can follow any responses to this entry through the RSS 2.0 feed. You can leave a response, or trackback from your own site.